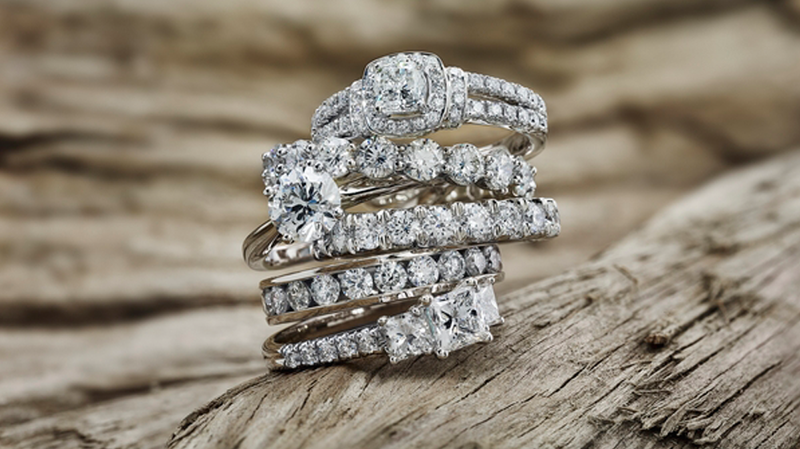 CanadaMark Diamonds tasked Socialfly with helping promote their first annual Jewelry Design Competition. Their benchmark of success was 10,000 votes cast. 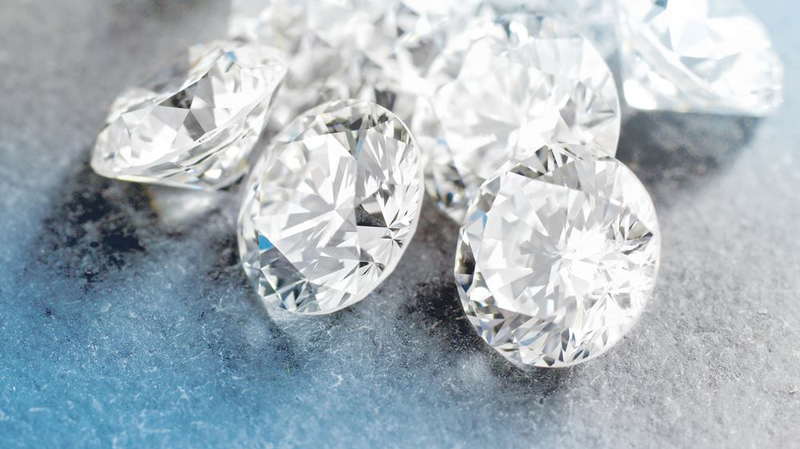 CanadaMark Diamonds lie hidden below ground in the Northwest Territories, a remote and barren region only a few hundred kilometers from the Arctic Circle. 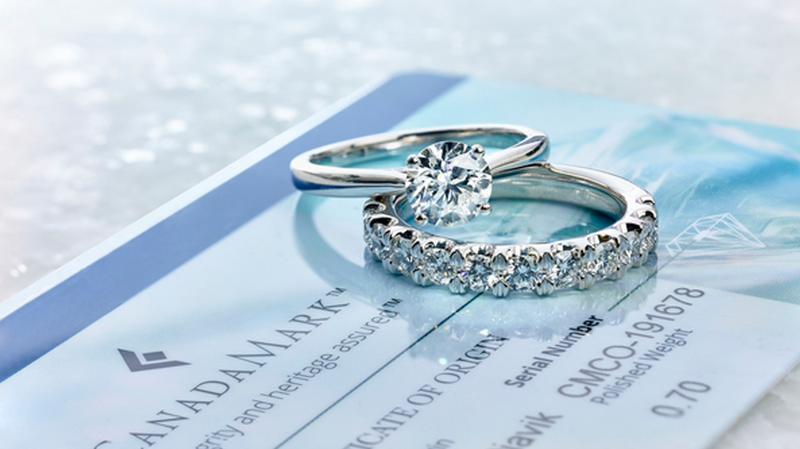 Every CanadaMark diamond is responsibly mined, natural and untreated, and tracked through audited processes at every stage from country of origin to polished stone. Socialflyused targeted Website Ads and promoted content on Facebook and Instagram that drove traffic to the contest’s landing page.